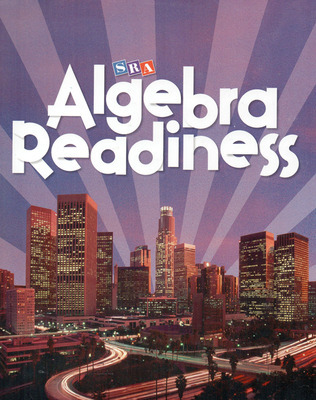 SRA Algebra Readiness prepares your middle school students for Algebra I by developing strong foundational skills and concepts in number sense, basic skills, and rational numbers. This includes fractions, decimals, and percents that underlie algebraic understanding. 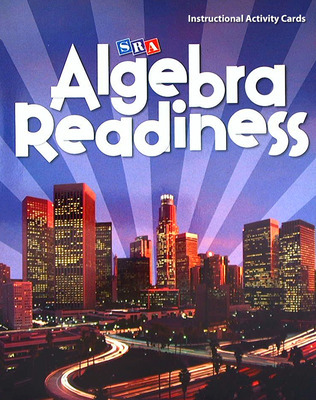 Give students a full-year comprehensive curriculum for the fundamentals of algebra with SRA Algebra Readiness and prepare all students for success in future mathematics by providing meaningful exposure to algebra in middle school. Algebra Readiness gives students a full-year comprehensive curriculum for the fundamentals of Algebra I. Every lesson in SRA Algebra Readiness has two versions: A and B. If students grasp the concept using the A version, they can move on to the next lesson. But if they are struggling, the B version offers a reintroduction and further development and practice, ensuring that teachers have the resources to address student needs. SRA Algebra Readiness begins by developing the foundational concepts in number sense, basic skills, and rational numbers. This includes fractions, decimals, and percents that underlie algebraic understanding. 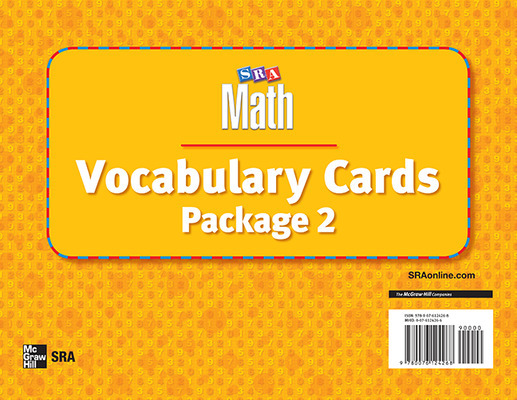 With the completion of Algebra Readiness, students who previously have not been successful in mathematics will have mastered the foundational skills and pre-algebraic concepts needed for any Algebra I course. 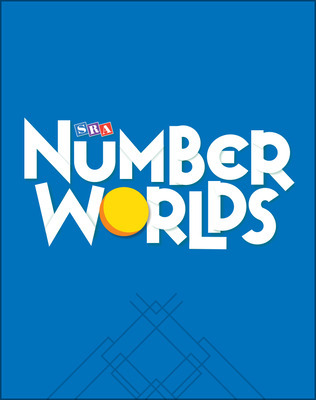 SRA Algebra Readiness units address: Whole numbers and operations, rational numbers, operations on rational numbers, symbolic notation/equations and functions, the coordinate plane and graphing, and algebra.